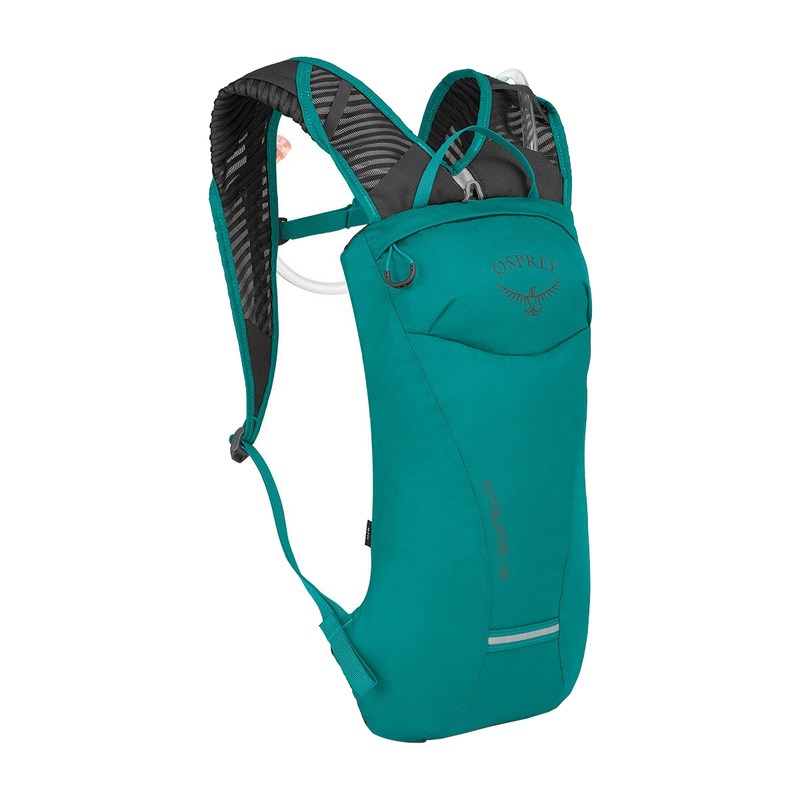 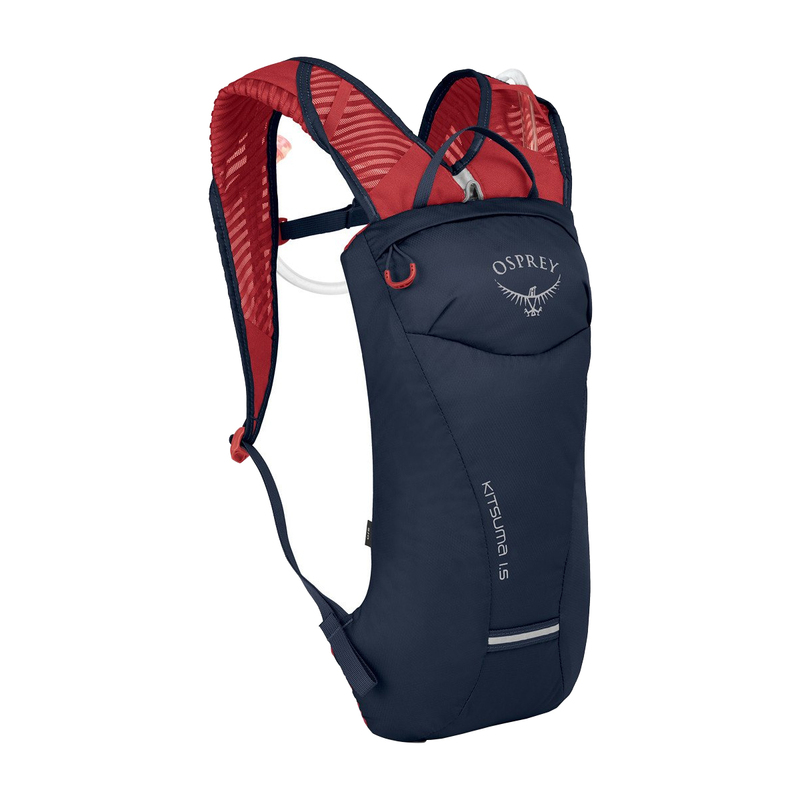 The Osprey Kitsuma is the perfect pack when you only need to carry water and a few essentials. 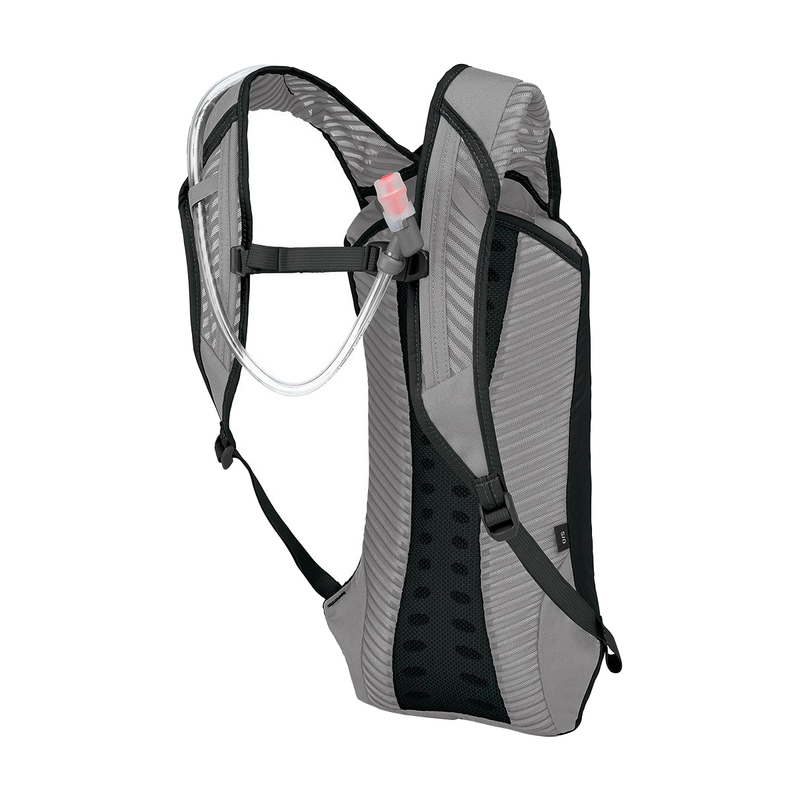 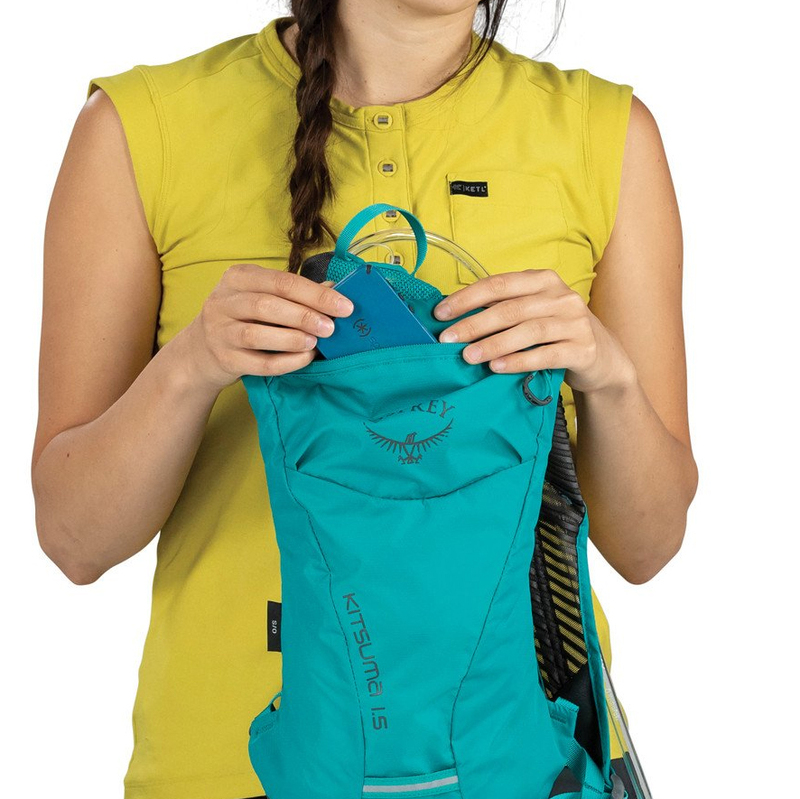 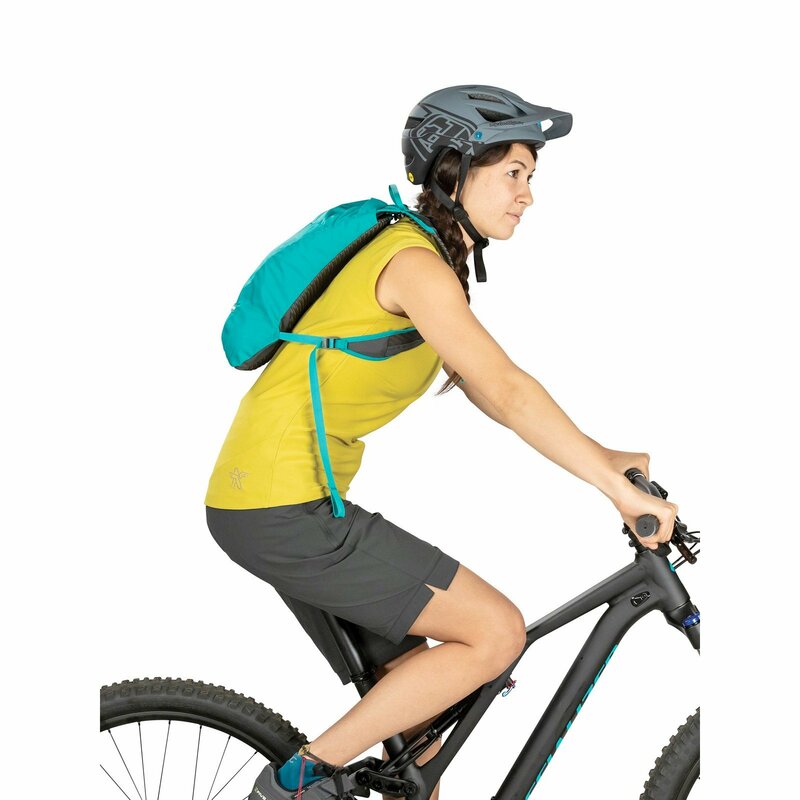 This new low-profile pack from Osprey rides close to your back providing great stability when descending bumpy trails. 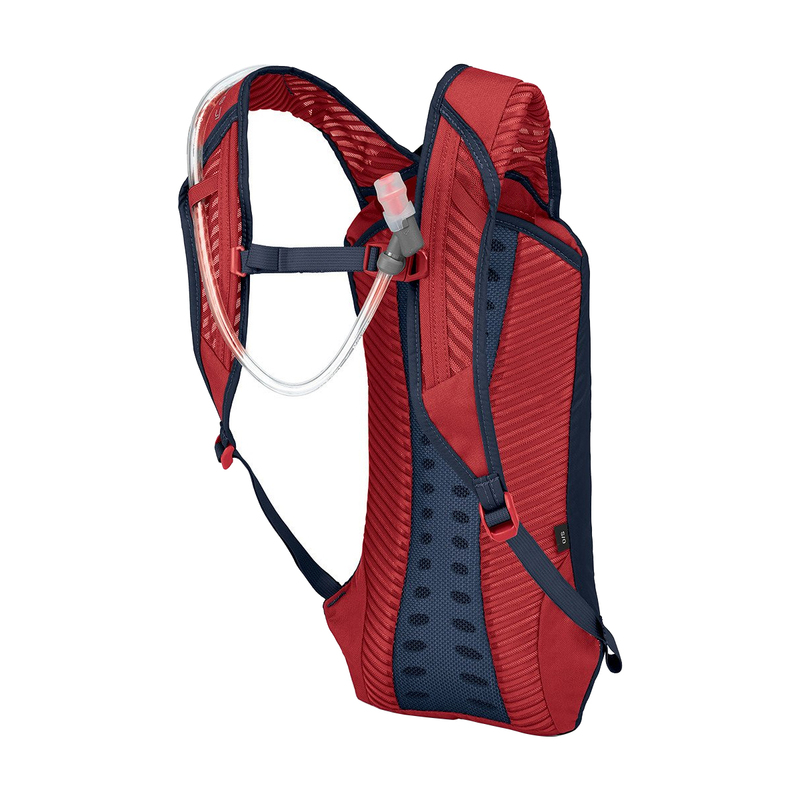 The Kitsuma features Airscape Suspension and Backpanel paired with a bio-stretch harness which allows for dynamic body movement and maximum ventilation.